We know that especially in today's economy, our patients work hard to fit quality dental care into their schedules and budgets. We do everything in our power to make your visits to Smile Alive as convenient and affordable as possible. If you’ve been avoiding dental visits because of anxiety or even fear, we can help you get the treatment you need in a way that makes you feel comfortable. 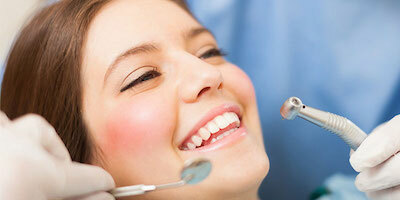 Dr. Baarstad provides gentle, compassionate care and offers a variety of sedation options. 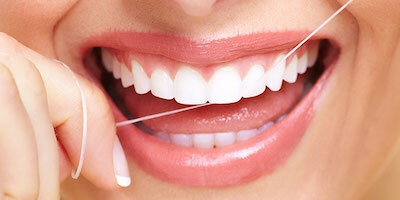 We take a comprehensive approach to oral health at Smile Alive, with an emphasis on preventive dentistry. Whether you're visiting us for a routine cleaning, one day crowns, tooth colored fillings, oral surgery, or dental implants we promise to take great care of you. 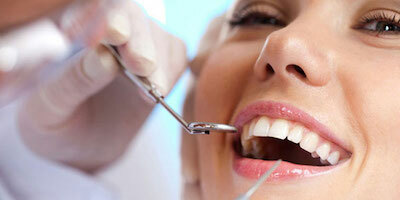 Looking for a Dentist in Eugene or Springfield? 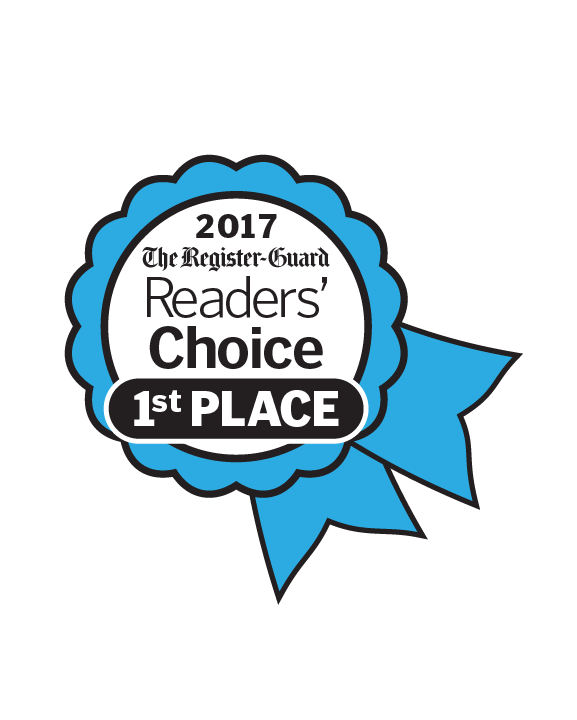 We are proud to announce that Dr. Baarstad was voted #1 in the Dentist category in the 2017 Register Guard Readers Choice Awards, and a Winner in 2018, 2015, and 2014. 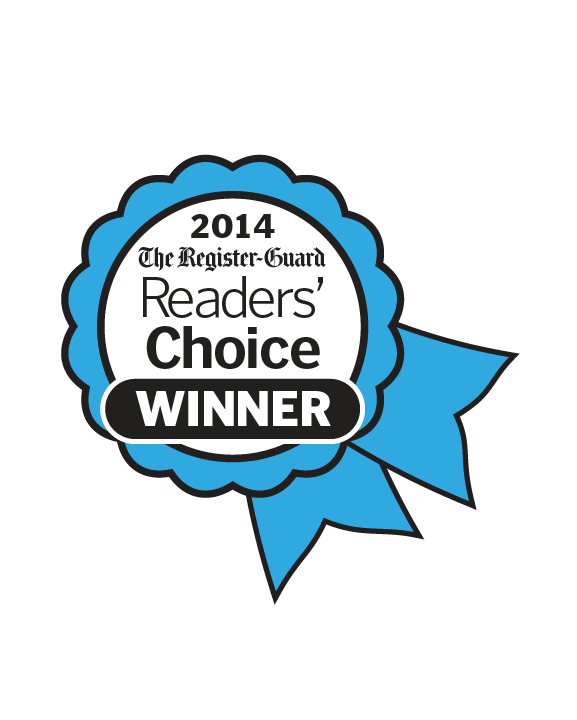 Thank you to all our patients and friends who voted for her. 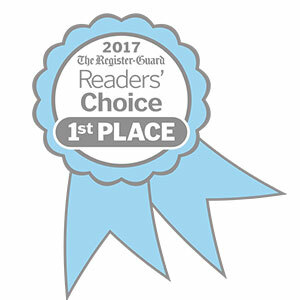 Below you can read feedback and reviews posted by our patients to learn what makes us the best! 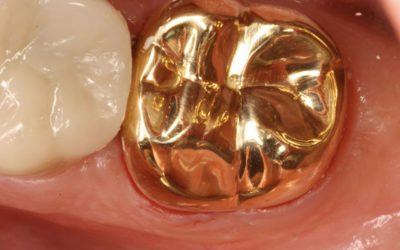 Finding a dentist you’re comfortable with is one of the most important health care decisions you’ll ever make: According to the American Dental Association, there is a connection between a healthy mouth and a healthy body. 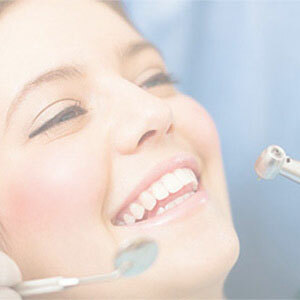 So choosing the right dentist is an intensely personal decision. That’s why from the moment you walk into SmileAlive, you’ll know you’re in a unique dental office. 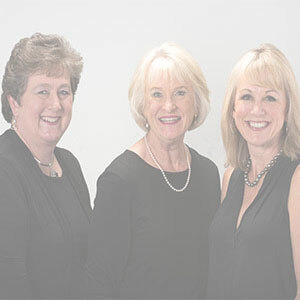 The comfortable atmosphere you’ll find at SmileAlive is an extension of the down-to-earth personalities of Dr. Terri Baarstad and her staff. 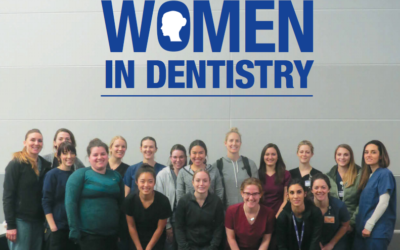 They bring a “human touch” to dentistry – through a kind word, insightful consultation, or by being sensitive to your scheduling or budgetary needs. 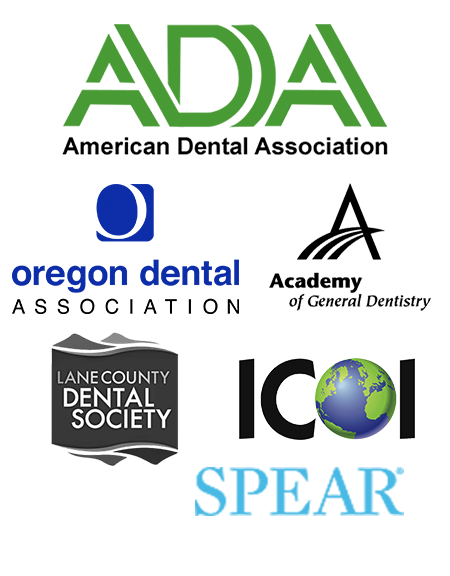 If you’re looking for a dentist in Eugene or Springfield, call today to talk with one of our friendly staff. 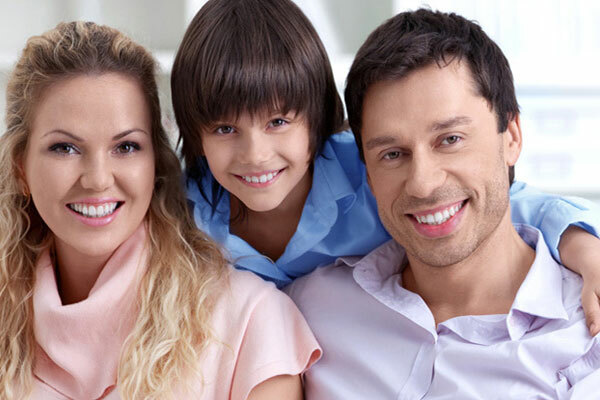 With pain-free gentle techniques, a relaxing environment and comprehensive family, restorative and cosmetic services, SmileAlive is a great place to call “home” for your dental care. Please take a minute to share your feedback or leave us a review online.